In compliance with the regulation of the European Parliament (EC) 1107/206, you can request assistance services for people with reduced mobility at the Barcelona Airport, as one such person, or as aprofessional at their care, and can make your trip a more comfortable way. If you are looking for information about passengers with special needs due to pregnancy, injuries, special care, babies and/or children traveling on their own, etc., please check out additional information about passengers with special needs at aeropuertosenred.com . This service is free and can be ordered by Internet through this link of the Public Corporation AENA , or the following contact numbers: ( +34) 902 404 704 or (+34) 91 321 10 00. Instructions access (ToMobile de Telesor) . Please request this assistance at least 48 hours prior to your flight.. 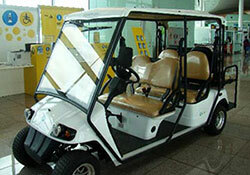 There are some meeting points clearly marked, both on campus and outside the airport terminal buildings, vehicle parking, sidewalk arrivals, check-in area in which people with disabilities or reduced mobility can, with ease, announce their arrival at the airport and request assistance. A service person will come to seek assistance, and assist you from that point of contact until you are sitting in his airplane seat. 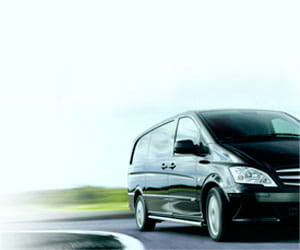 Arriving at your destination airport will be escorted to the meeting point you decide. 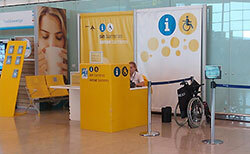 PMR meeting points are distributed inside and outside the airport terminals, and in the parking Barcelona airport. Leaving your seat and reaching an emergency exit. Donning an oxygen mask and lifejacket. Understanding the safety briefing and any instructions given by the crew in emergency situations. Airline cabin crew are not able to provide personal care, so if you need help with feeding, breathing, using medication or using the toilet you will also need to travel with a companion. Airlines should allow you to choose the seat most suitable for your needs. However, people with reduced mobility are not allowed to sit in seats where they may obstruct access to emergency exits. If you wish to give us suggestions about the provided service or if you wish to make a complaint because you consider that you were not treated adequately during this service or because you were denied the access to your flight unjustifiably, please consult the following page of complaints Service for persons with reduced mobility (PRM) at aeropuertosenred.com .